To say Apple’s statement to investors revising its quarterly guidance got a lot of attention in the tech industry would be an understatement. The statement, which largely focusaed on iPhone sales in China as a major reason for missing revenue expectations by billions of dollars quickly became one of bigger tech and business stories of the new year. It’s hard to dispute many of these arguments, even though smartphone adoption over the past decade or so made meteoric growth unsustainable for Apple (or any other company). Without new geographic markets to enter, Apple to maintain sales growth will find itself ever more dependent on customers upgrading their devices or on Android users deciding to switch to the iPhone. The fact that people are upgrading their phones at a slower rate, and increasingly keep devices beyond the historic two-year upgrade cycle, were cited among the reasons for the restatement. Although Apple may not have geographic markets to push into as it has for the past decade, that doesn’t mean the company is without potential new markets. The enterprise market has been a growing one for Apple for some time, particularly during the past couple of years; companies like IBM and SAP have demonstrated that mass deployment of Apple hardware on a great scale is not only possible but also beneficial. IBM, which last fall open-sourced its Mac@IBM program, has been a leader in Apple enterprise adoption and has noted that it spends significantly less on support and maintenance costs for Apple-using employees than on those that continue to work on Windows PCs. 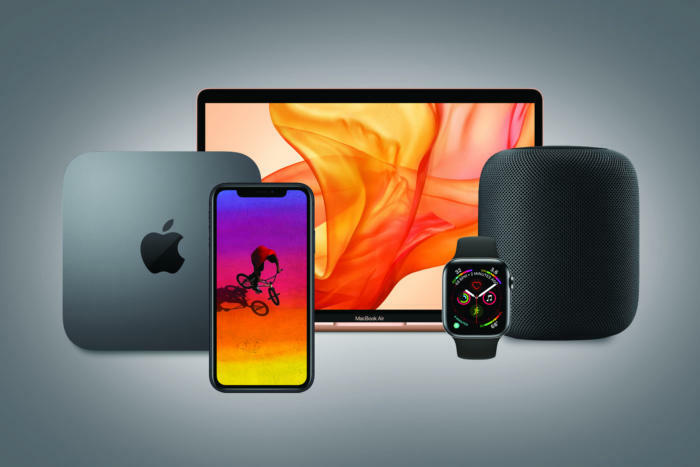 The company is also one of several enterprise partners Apple has teamed up with in recent years, working with customers to develop business and enterprise apps for Apple devices.